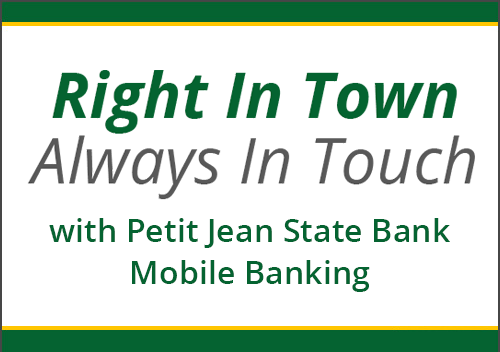 Petit Jean State Bank respects your right to privacy and takes every precaution to provide you with the same level of privacy within our virtual branch that you receive through more traditional bank delivery channels. The collection of personal information online is designed to protect access to your personal accounts and to assist the bank in providing you with the products and services you want and need. All personal information collected and stored by the bank is used for specific business purposes - to protect and administer your personal accounts and transactions, to comply with state and federal banking regulations, and to help the bank better understand your financial needs in order to design or improve our products and services. 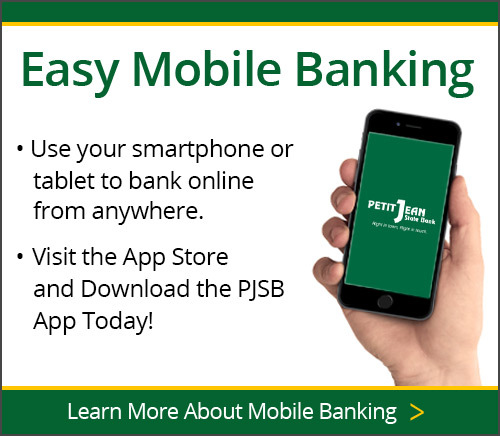 Employing stringent security measures in the collection of your personal information, all Petit Jean State Bank online account applications are submitted to the bank’s secure administration site through an encrypted direct line to the bank.  Once received by the bank, only approved personnel may open and process the application. Furthermore, auditing mechanisms have been put into place to further protect your information by identifying which employee(s) has accessed and in any way modified-for example, updated or added to-your personal information. 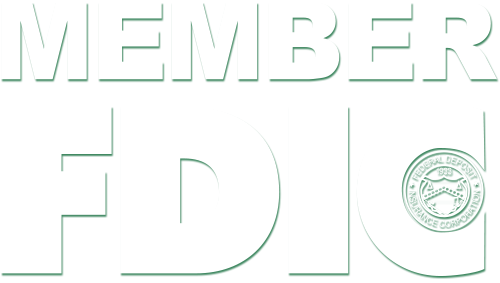 It is in the best interest of both you and the bank to maintain accurate records concerning your personal information. For this reason, Petit Jean State Bank allows you to update your personal information online, at anytime, through the submission of encrypted email requests sent to the bank’s secure administration site. 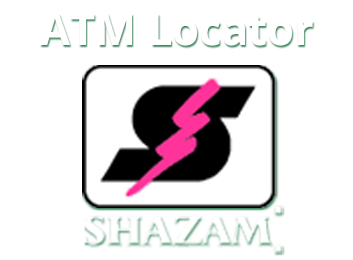 Notifications are immediately sent to approved bank personnel alerting them to the receipt of your request. This procedure allows Petit Jean State Bank to update your personal information within a timely manner. Petit Jean State Bank limits employee access to your personal information to only those bank administrators with a business reason for knowing such information. Petit Jean State Bank also educates all employees about the importance of confidentiality and customer privacy. In addition, individual user names and passwords are used by approved bank personnel to access your personal information online, providing audit trails to further safeguard the privacy of your personal information. Petit Jean State Bank follows strict privacy procedures in regard to protecting your personal information. In addition, the bank requires all third parties with a business need to access this information to adhere to similar and equally stringent privacy policies. Personal information may be supplied to a third party in order to process a customer transaction; if the customer requests it; the disclosure is required or allowed by law (i.e. exchange of information with reputable reporting agencies, subpoena, or the investigation of fraudulent activity, etc. ); or for marketing purposes on behalf of Petit Jean State Bank.